Our body treatments are designed to relax and tone your body leaving you feeling soft, smooth, rejuvenated and cared for. They act like a facial for your whole body. Fancy trying something different? Why not indulge in a Hot Stone Back Treatment? 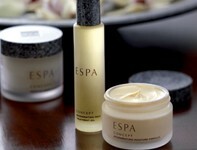 Love body treatments? 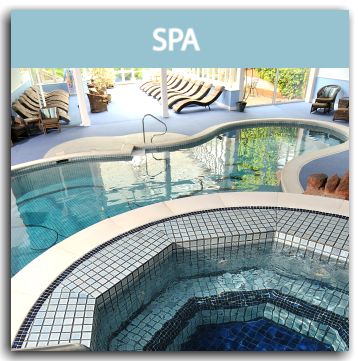 Check out our Spa Break Packages and comprehensive range of body wraps and scrubs. 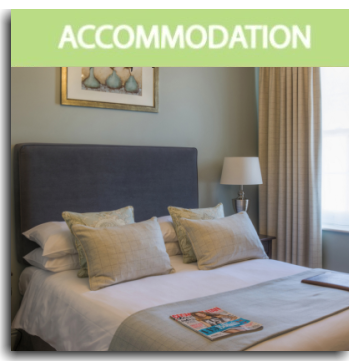 Our therapists get quickly booked up to ensure you get the treatments you require contact our Treatment Advice and Booking Line 01823 433233 or e-mail clinic@cedar-falls.co.uk ahead of your arrival. Exclusive to Cedar Falls, your 3 hour treatment begins with a full body exfoliation and mud wrap infused with a tailored blend of ESPA oils. As your skin is quenched, your mind is transported with a soothing scalp massage followed by a full body aromatherapy massage and 60 minute facial. 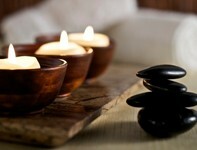 A deeply relaxing and balancing aromatherapy treatment for mind and body. 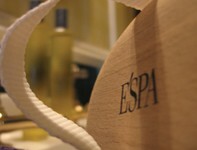 The full body massage uses a specially selected blend of oils specifically tailored to your needs. Using guided inhalation and breathing techniques to help slow breathing, releasing stress and anxiety, mind and body are brought back into balance. A calming scalp massage follows before rose quartz crystals are gently massaged over the third eye and forehead to rebalance the body, restore a sense of focus and create inner calm. This holistic treatment combines full body skin brushing and exfoliation with a relaxing body and scalp massage to leave you feeling soft, smooth, and relieved of every day stresses and strains. Top to toe care for tired bodies! 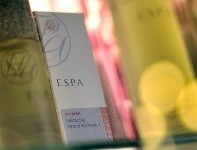 The combination of essential oils and relaxing massage will leave your skin balanced, revitalised and cared for. 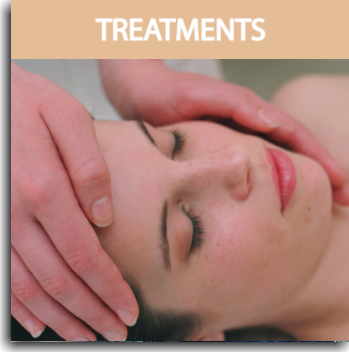 The treatment culminates in a full facial designed to maintain and maximise the health of your skin by hydrating, firming and purifying. The ultimate relaxing treat. Experience the benefits of massage with essential oils. This complete scalp and body massage focuses on acupressure points, helping to strengthen the nervous system and restore lost energy. A little slice of heaven. An ideal treatment for problematic skin and a real indulgence for this hard-to-reach area. Your back will be cleansed, body brushed and exfoliated to help stimulate circulation, then calmed and toned with a relaxing aromatherapy massage. Light moisturising balm will smooth your skin. This unique treatment uses water pressure to apply a superb body massage without getting wet. Please note a weight limit does apply. Relax in our fantastic heated dry float bed and experience the almost weightless state known as passive immersion. This induces complete relaxation, relieves stress on joints and muscles and encourages easier and deeper sleep. A 20-minute treatment is the equivalent of 3-4 hours rest.